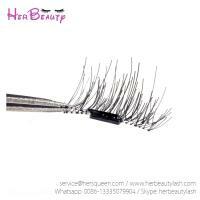 5.the products have a high quality. 6. 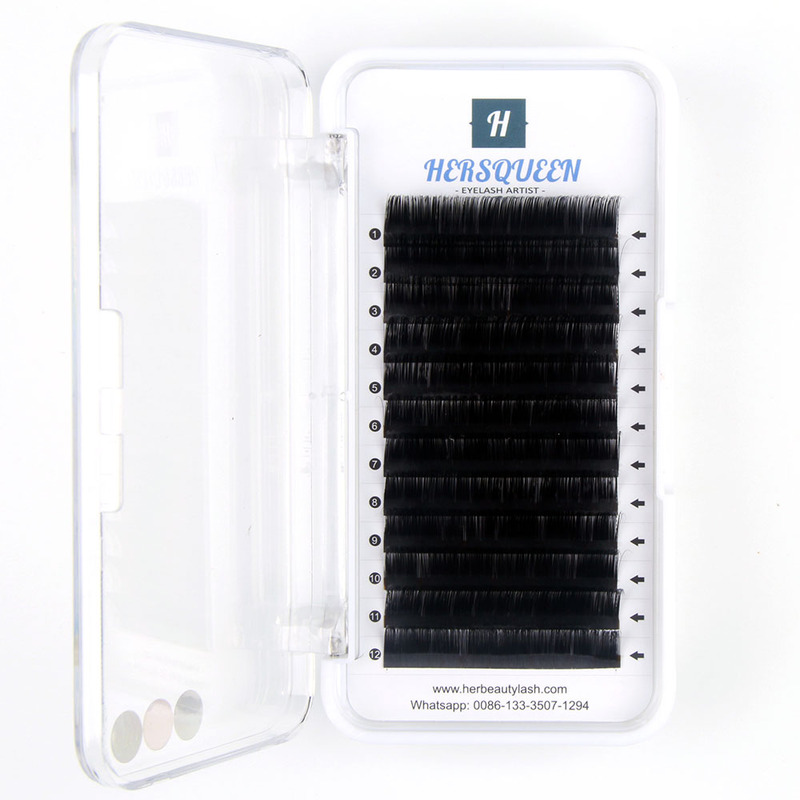 No tangle & shedding, when you wash, it will not knot. 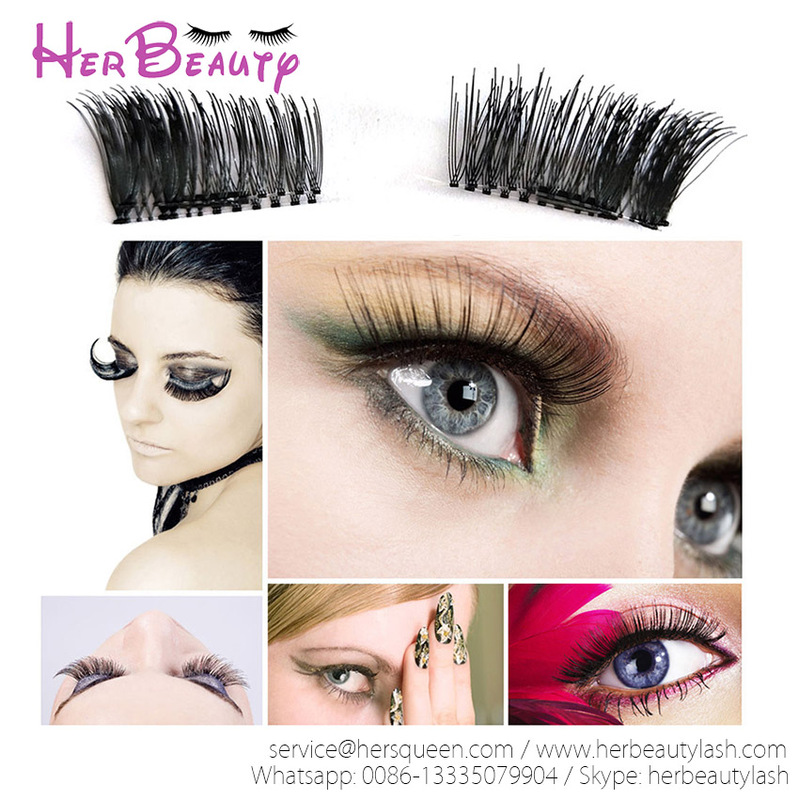 Packaging:Cardboard boxes with plastic insert tray for lashes. 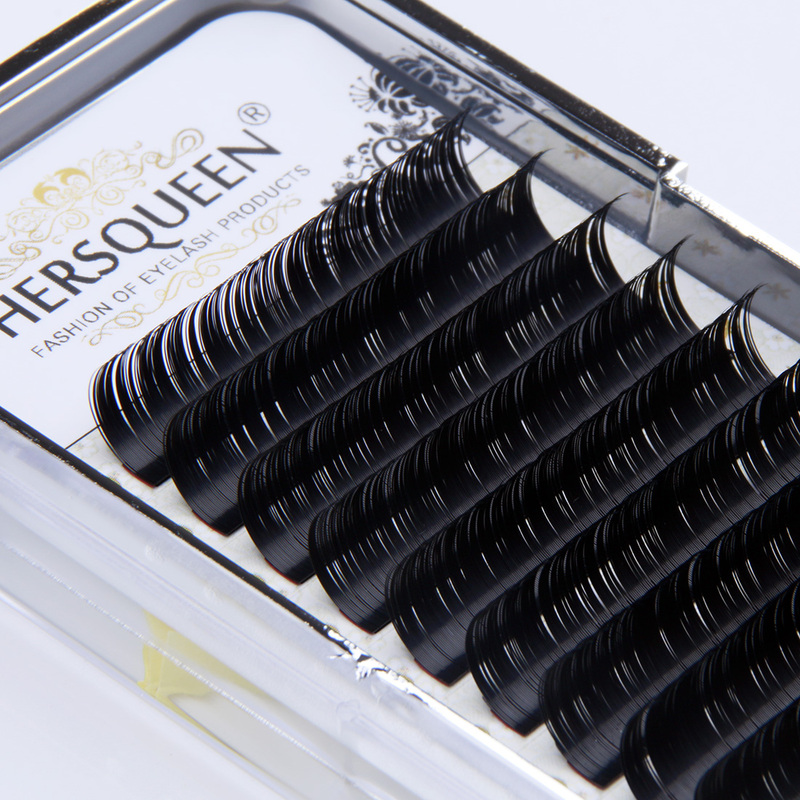 When we heard about magnetic lashes, we knew that this would be a game changer. 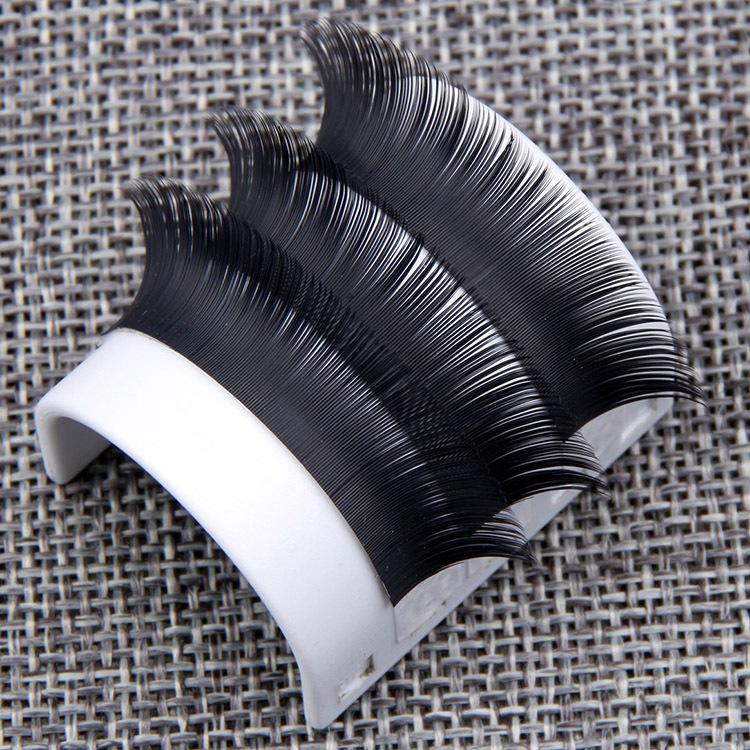 Instead of using glue to adhere those falsies to our eyelids, magnetic lashes uses magnets to complete the job, just like its name suggests. 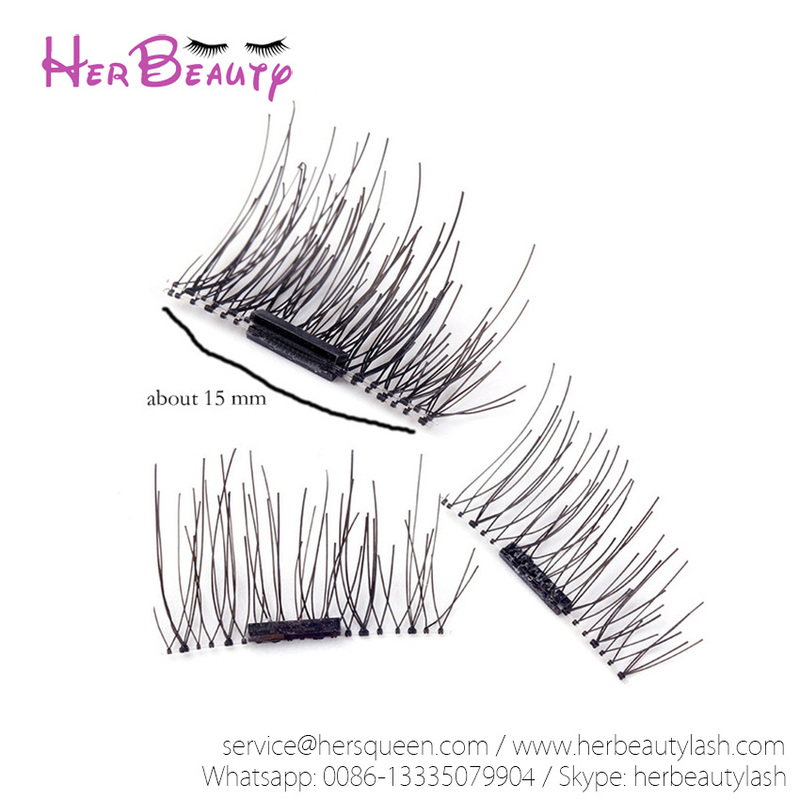 Our MOQ is 100 pairs with minimum order of 10 pairs per style to get economical price. Orders of less than MOQ will be charges more surcharge per order and higher unit price. 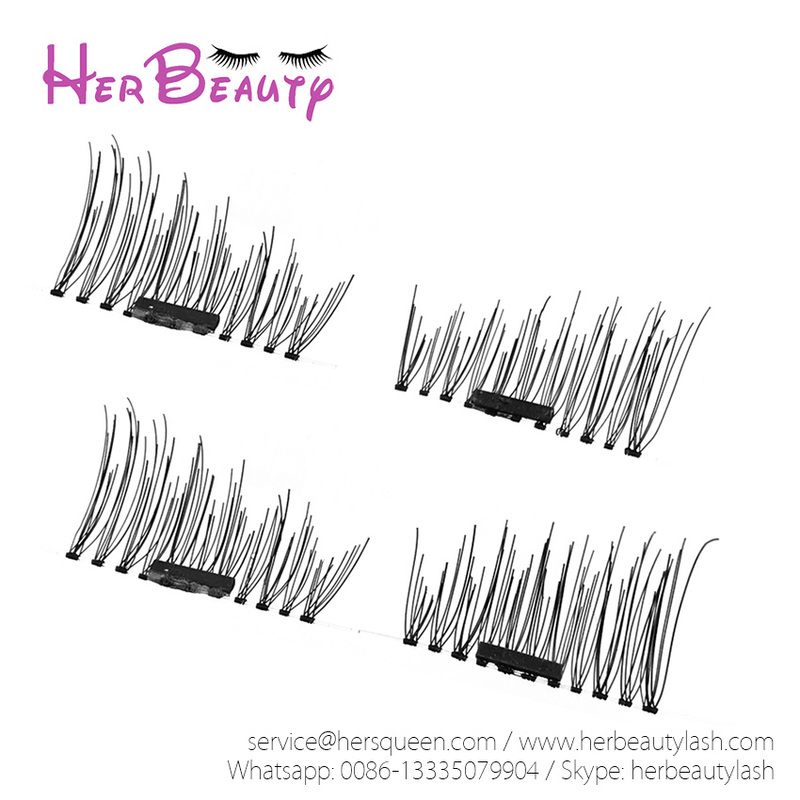 The main materials used are human hair, mink fur hair and chemical fiber. 3. Do you take orders for private labels? Yes. We do. MOQ per artwork is 2000 pairs. 4. Do you take orders for customizing packages? 5. What is your lead time for a new order? 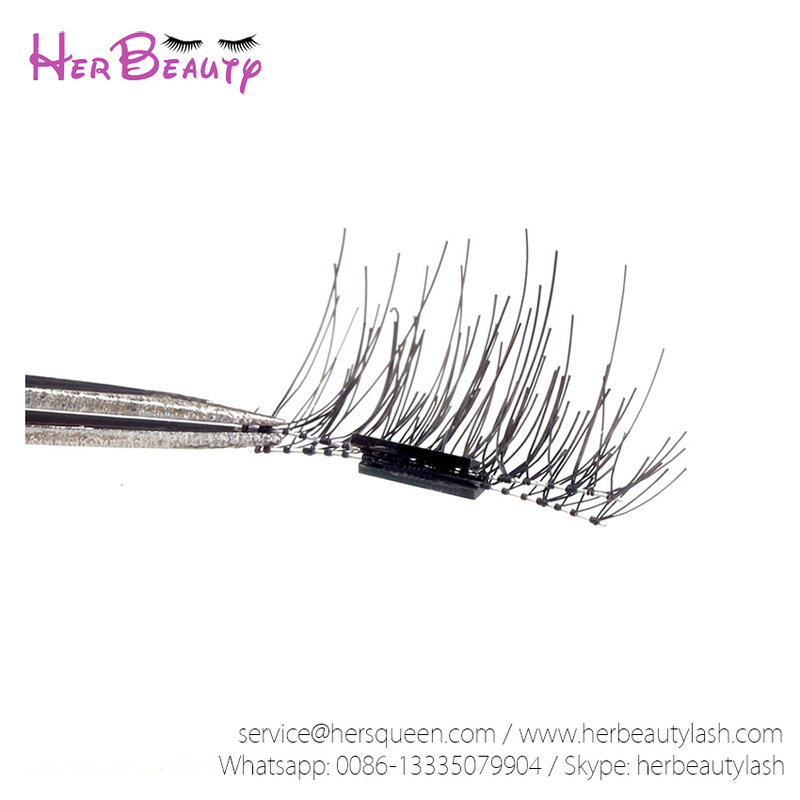 As lashes is human made, lead time will be vary depends on quantity/style and order component. Please contact us further information. 6. 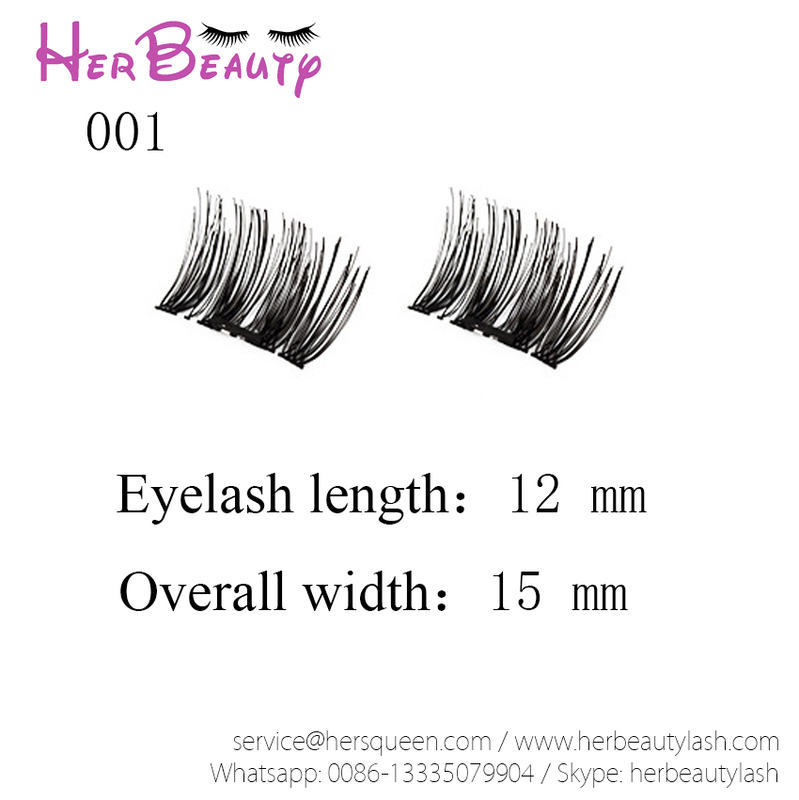 Do you take customized eye-lashes orders based on designs? 7. How much will my shipping charge be?